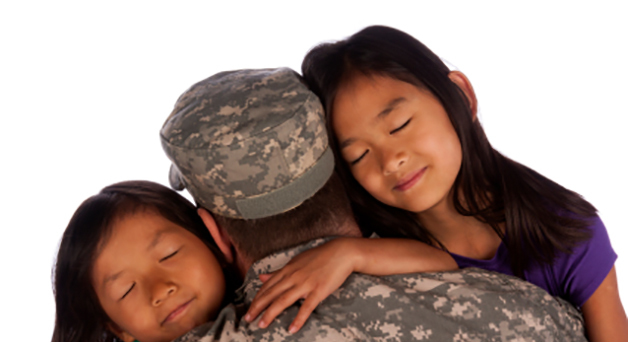 The U.S. Department of Agriculture (USDA) partners with the Department of Defense’s (DoD) Office of Military Community and Family Policy (MC&FP) and the Army, Navy, and Air Force to support military-connected children and youth, and to ensure that service members are able to focus on readiness and the mission. The objectives of these partnerships include fostering access to consistent and evidence-informed programs and services, both on and off military installations, that encourage positive youth development. continuous and ongoing communication with all military partners. collecting and disseminating evaluation data and using that data for communication and needs assessment. Goals and plans should be consistently reevaluated to make sure they fit the work. It is important to understand the changing needs of the population and the partnership. Find additional resources and information about the collaborative work of the USDA and the military, and their accomplishments.